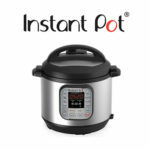 A must-have for quick cooking, Instant Pot is a multi-functional fully-programmable Smartcooker. 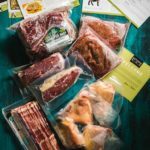 100% grass-fed beef, organic chicken, and heritage breed pork delivered to your door. 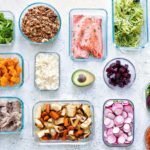 Let Real Plans make meal planning easy! Plans start at $6 per month. 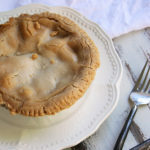 POTG serves up high-quality 100% AIP meals delivered overnight to your door. 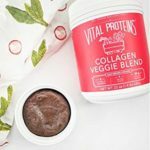 Paleo on the Go15% off with "PMLOVE"
Grab boxed broth from your pantry whenever you need it! 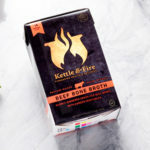 Kettle & Fire is high-quality and shelf-stable. The First ALL AIP Approve Store! 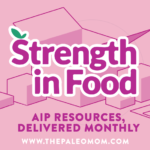 Finally a safe space for AIP shoppers.